As you plan for retirement, much of your focus might rest upon saving a certain amount of money. Once you retire, however, you will begin to do the opposite. It will be time to take distributions from your retirement fund, and since you want these distributions to last for the rest of your life, you should carefully plan a distribution strategy. Age 59 ½ is the first age at which you can begin taking distributions from your retirement plan. However, in most cases people are still working when they reach this age. It’s often better to keep working a few more years, pay down any debts you might have, and continue to build your retirement fund before you stop working. The majority of people retire during their sixties, although some continue to work a while longer. During this time, a retirement income strategy becomes paramount. If you hold investments that are not a part of a deferred-income annuity or retirement plan, it might be better to access that money first. Payments from these investments often result in a lower tax liability than retirement plan distributions. Plus, allowing your retirement fund to continue growing could mean larger distributions later. However, you can’t wait forever to begin those distributions. At age 70 ½, the IRS requires you to begin taking distributions from qualified retirement plans or face a stiff tax penalty. If you wait until age 70 ½ to take your first required minimum distributions (RMD), you should plan the timing of this distribution carefully. 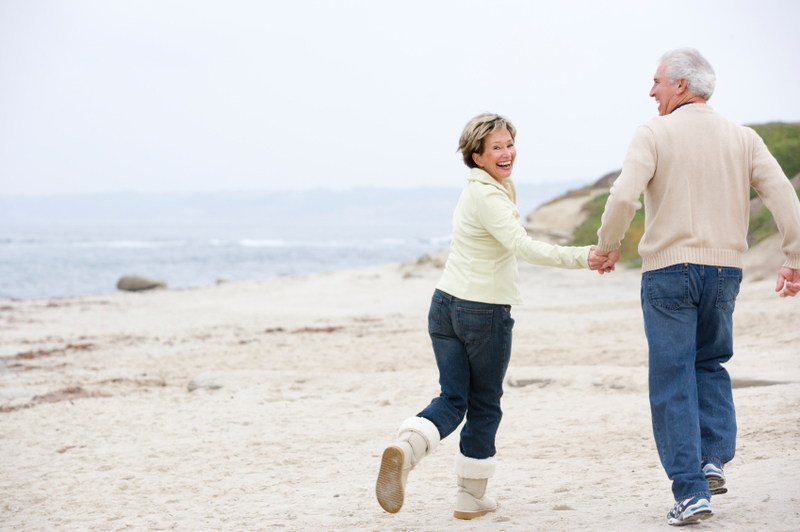 Once you turn age 70 ½, you have until April 1 of the following year to take your first RMD. But since your next RMD must be taken by December 31 of that year, you could push yourself into a higher tax bracket during that year. You should also keep an eye on other income as you plan your retirement plan distributions. This income is taxable, so if you have other taxable income for the year (for example, you sell your home for a profit), you might consider taking a smaller distribution during that year to avoid excessive taxes. Does all of this sound confusing? For many people, it can be! But if you don’t plan your distributions carefully, far in advance, you could cost yourself money. As you plan for retirement, call us to set up a consultation. We can help you plan the a tax-advantaged distribution strategy that protects as much of your money as possible.